Register To Vote In Florida – The Best Tool! 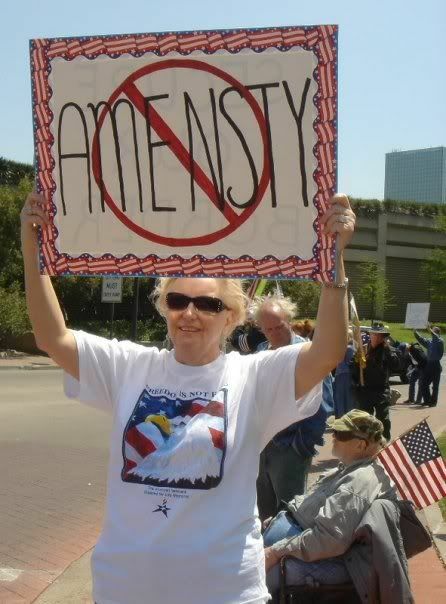 Tea Party Member Hit By Pro-Amnesty Supporter! Protest Al Gore On Sat. In Boca!